Oh, I'm sure I can't seem to control myself anymore! I am addicted to beauty products at bargain prices. I've finally lost it! 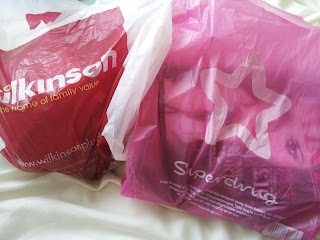 I took a little trip into Superdrug and Wilkinsons. This trip was purely for much needed items and luckily I managed to get what I wanted on a bargain. I have become an MUA addict, they're products are so sooo cheap but absolutely wonderful! I've recently bought 5 MUA lipsticks as they're £1 each. 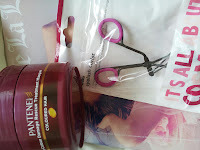 (Picture Here) (I will post a review on them soon, with swatches ect.) But this is what caused my addiction to MUA! 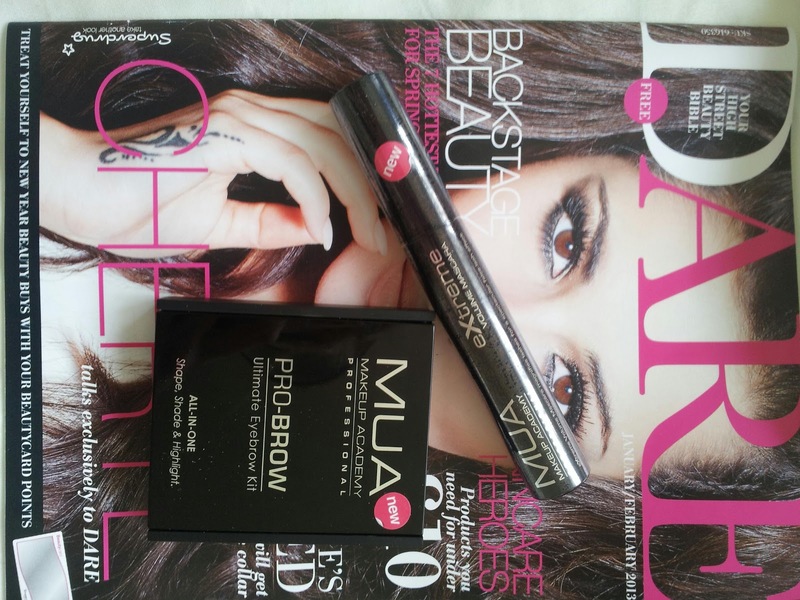 You can buy MUA in Superdrugs, they have a wide range of products. 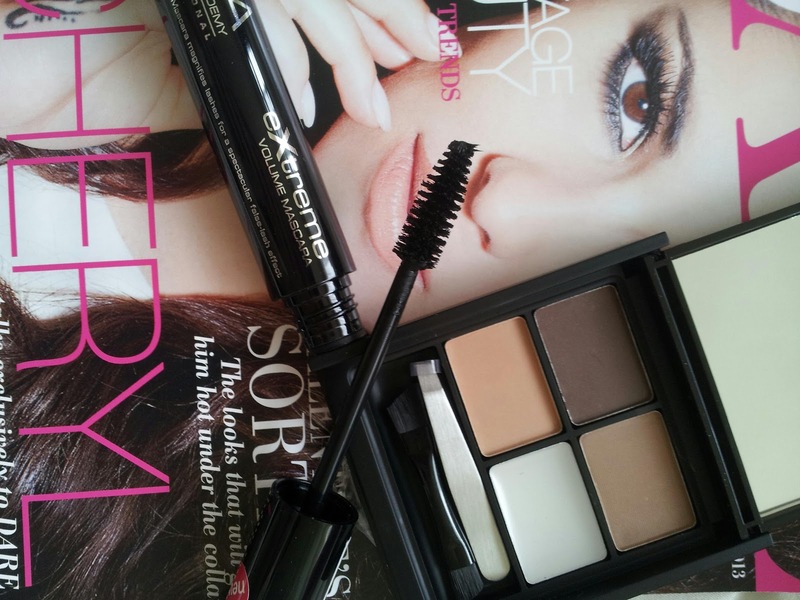 I picked up their 'Extreme Volume Mascara' for £2 and their 'Pro-Brow Ultimate Eyebrow Kit' for £3.50. 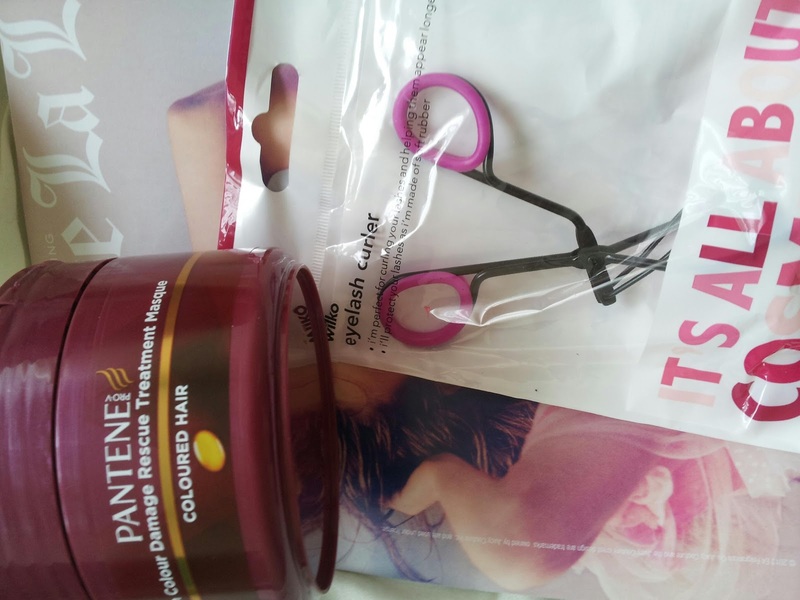 I also picked up 'Pantenes hair mask' for around £2.25. I've been on the look out for one especially for coloured hair as we're due for Spring soon and the sun seems to make me get ginger tones. What's your beauty essential? What beauty product can you not live without? I was thinking of getting the brow kit, is it worth getting? Love your blog btw! I think it is, especially if you normally have light eyebrows. The only thing I didn't like is the brush you get with it, the bristles are rough. end, so noone is sitting out waiting for the game. For those who don t have to bring that scenario into your future. The platinum seats down low have individual private boxes behind them.